Printing.com are very proud to be supporting Brighton’s first Bravo awards. The Brighton team have years of experience in business and promotional print along with graphic design and small business promotion. Based in large open plan offices on the west side of Brighton, with free customer parking, cosy sofa’s and a very impressive client suite, come along and have a chat and see how printing.com Brighton can help your business grow. Arriving in Brighton in January, Printing.com sees the Bravo awards as a perfect vehicle to get it’s name out there into the local community. 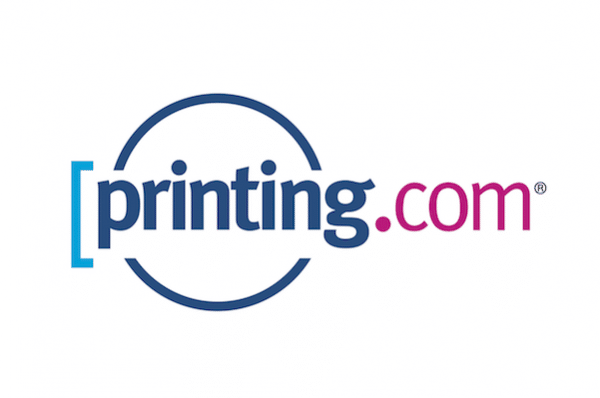 Printing.com is a ‘click to basket’ printing company, where you can order business cards, menus, flyers – upload artwork, or pick from over 20,000 templates and customise to create your very own professional design. We love ‘start-ups’ So if you are planning to start a new business, come along for a chat and see what printing.com Brighton can do for you. We support local Children’s charity The Rockinghorse. Print with us and we will donate £1 from every job that goes through our studio throughout the year.